A multi million pound investment in a new manufacturing facility and associated aerospace and aeronautic jobs is being planned by specialist manufacturer Sylatech in Pickering, Yorkshire. Plans for a new £7 million 55,000sqft production facility and further 130,000sqft of commercial floor space have been submitted to Ryedale District Council by national property consultant Carter Jonas on behalf of the company. Currently based at Kirbymoorside, Sylatech, is a market leader in the design and manufacture of components for aerospace, satellite and defensive systems. There is currently only one other business in the world using a similar technology – and it is based in Massachusetts, USA. Sylatech plans to relocate from its existing outdated premises to a larger site which will form part of a technology hub designed to attract likeminded businesses to locate to this part of rural Ryedale. The proposals for the 6.6 hectare site, adjacent to the Thornton Road Industrial Estate on the eastern outskirts of Pickering, have been developed in close conjunction with officers at Ryedale District Council as part of its drive to secure and develop employment opportunities in the area. 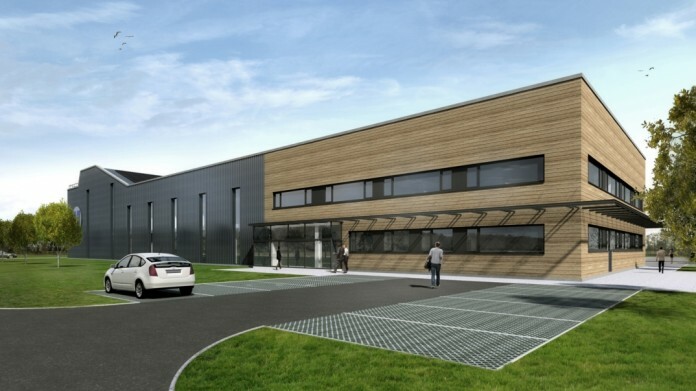 The new Sylatech facility would extend across three storeys to include the production and assembly processes, research and development and office facilities. The scheme involves the full remediation of the site which once contained a natural gas processing plant, and is now bare grazing land, as well as creating dedicated habitat for newts which are prevalent in the area. 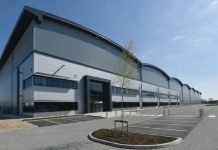 David Boulton, head of planning in the North at Carter Jonas said: “This is a major positive development which aims to retain a specialist manufacturing business and a locally skilled workforce in the area. The proposals have evolved to address many issues and, if approved, will be a significant asset to this part of Ryedale. Family owned Sylatech was founded 52 years ago and now supplies micro investment casting solutions across a wide variety of industry sectors including aerospace, defence, transport, medical, and general product engineering.